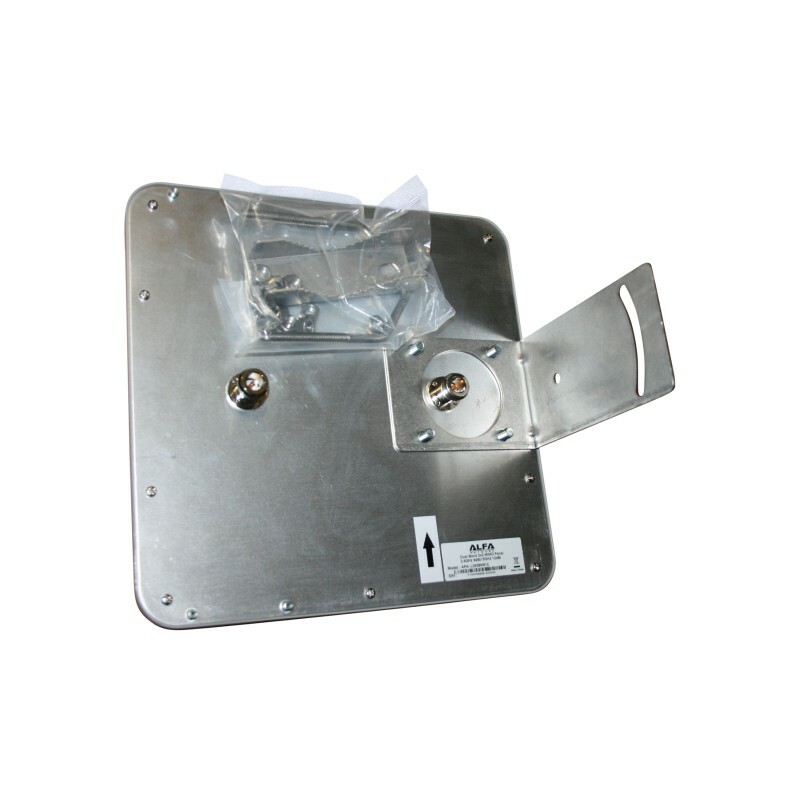 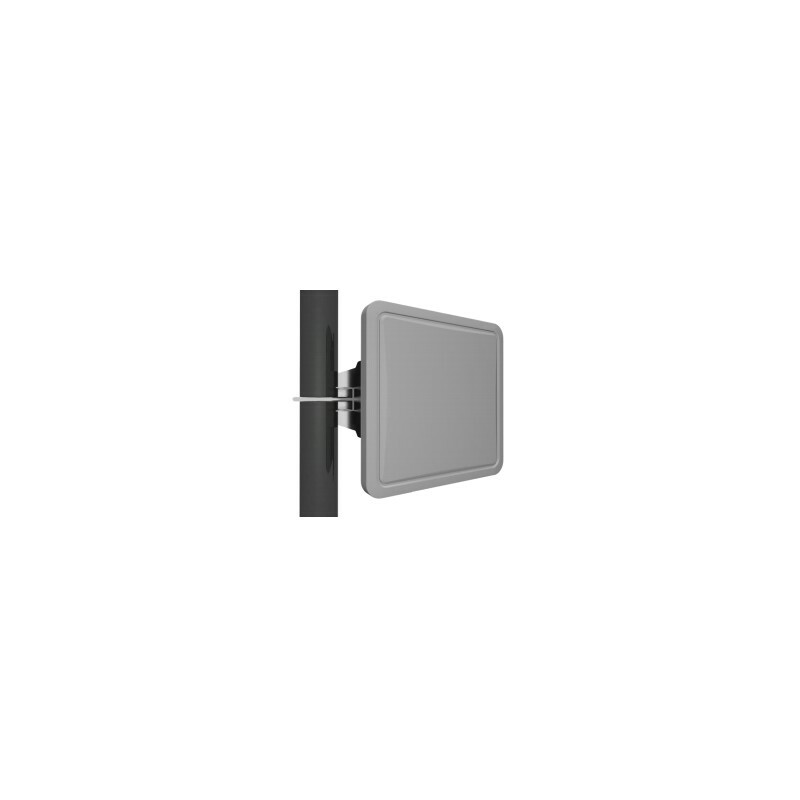 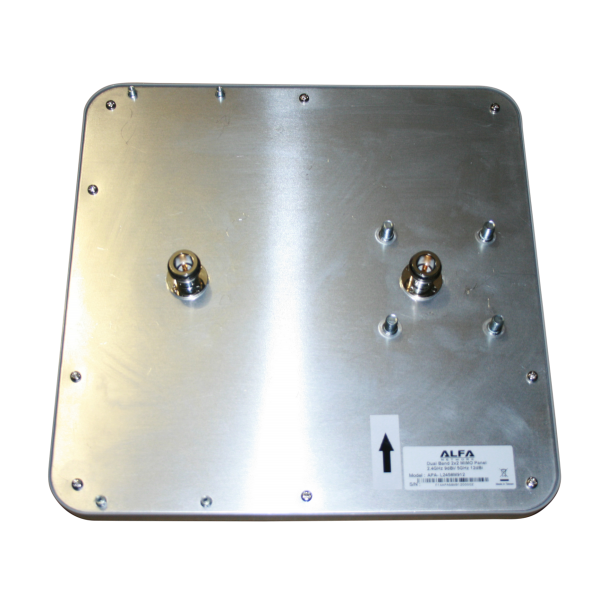 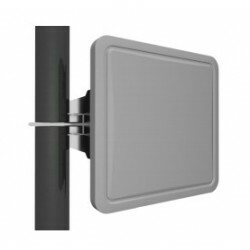 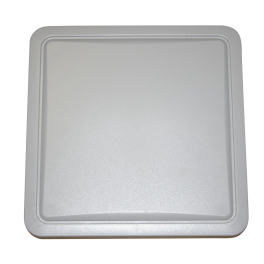 Panel Antenna MIMO Dual Band APA-L2458M912 Alfa Network 9dBi 2.4GHz / 5GHz 12dBi is designed for outdoor use. 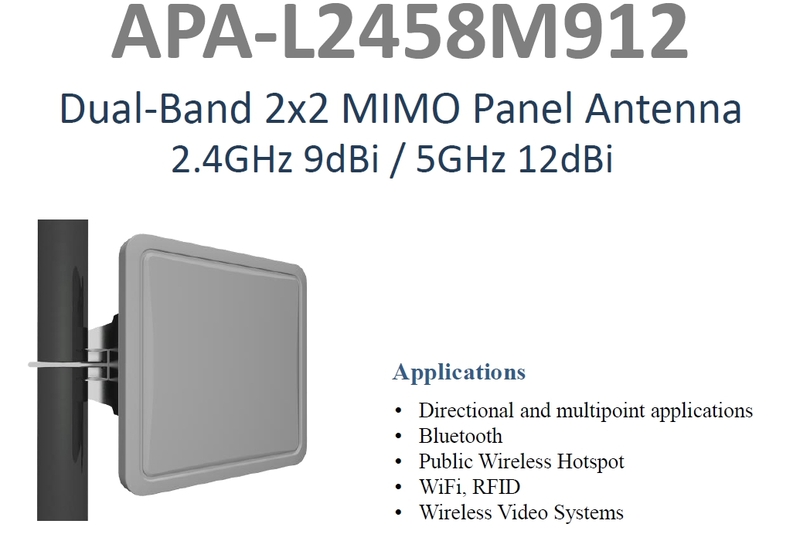 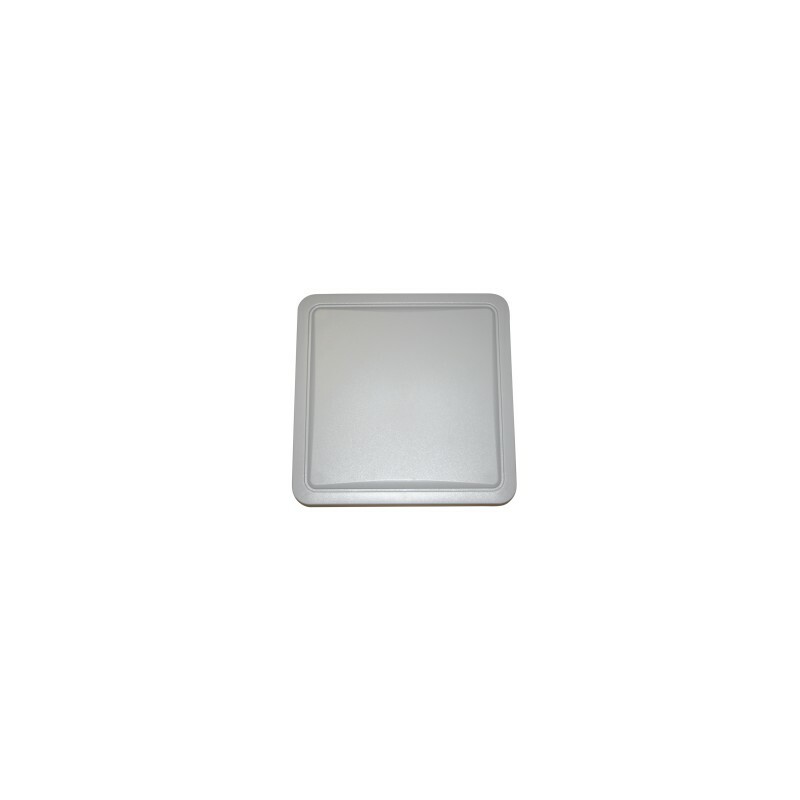 It is ideally suited for applications Wireless Dual Band 2.4 & 5GHz 2T2R (802.11 ac for example). 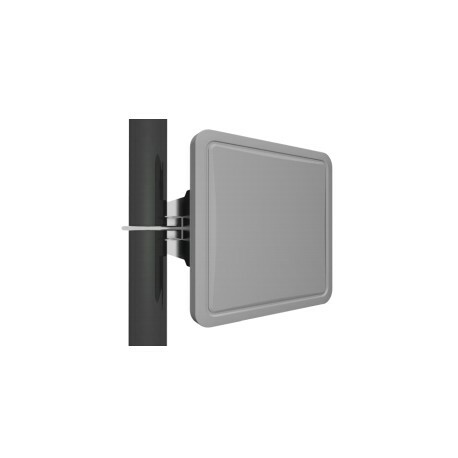 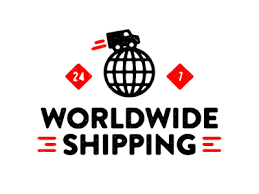 It can be connected to different types of WiFi access points or cards thanks to its two connectors N female.